Oprah Winfrey's final show will air May 25th. 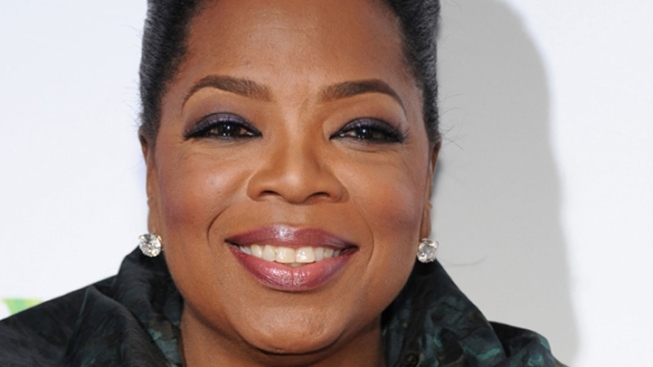 Harpo Productions announced Friday that the last episode of "The Oprah Winfrey" show will air on May 25. Oprah announced in 2009 that she would be ending the top-rated daytime talk show after 25 years. She has since launched the "Oprah Winfrey Network." Oprah tweeted Thursday that new shows will commence on April 7. The show has been in reruns over the past few weeks. It's not clear what the last few shows will consist of, but knowing Oprah, it's sure to be big.